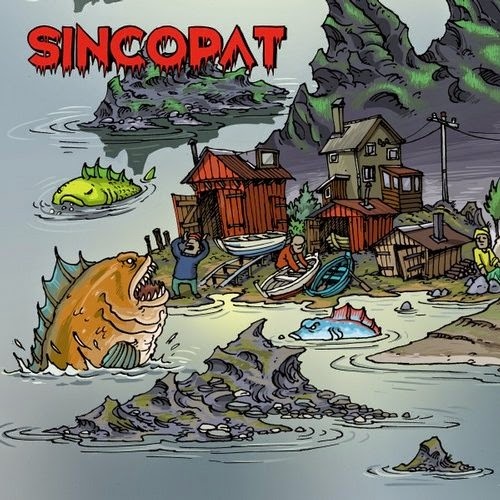 Tunisia's HearThuG released a stellar track on Sincopat last December. 'Yüth' builds a strong, deep, melancholic and smooth vibe throughout the tune; somewhere between a peak time killer and the calm before the storm. It slowly builds itself up only to melt away time and time again without becoming a bore or too pretentious. Beautiful from beginning to end. We'll definitely be putting this one in a set or two - and we suspect we're not the only ones who will do so.